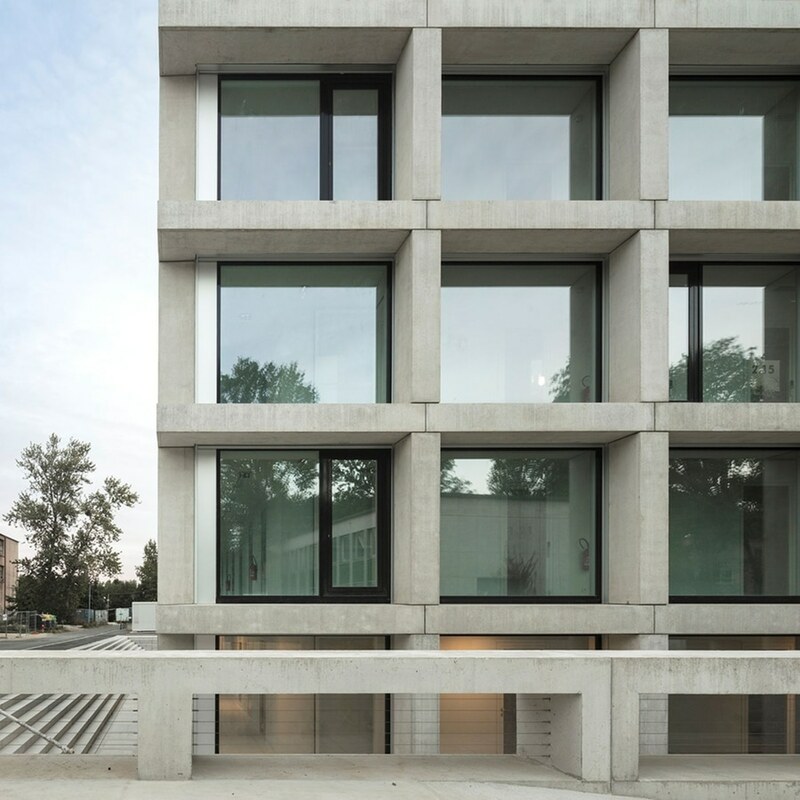 KAAN Architecten founders Kees Kaan, Vincent Panhuysen, Dikkie Scipio announce the opening of a new Paris office, marking another milestone in its growing international presence, which alongside the Rotterdam headquarters includes an outpost in São Paulo, Brazil. 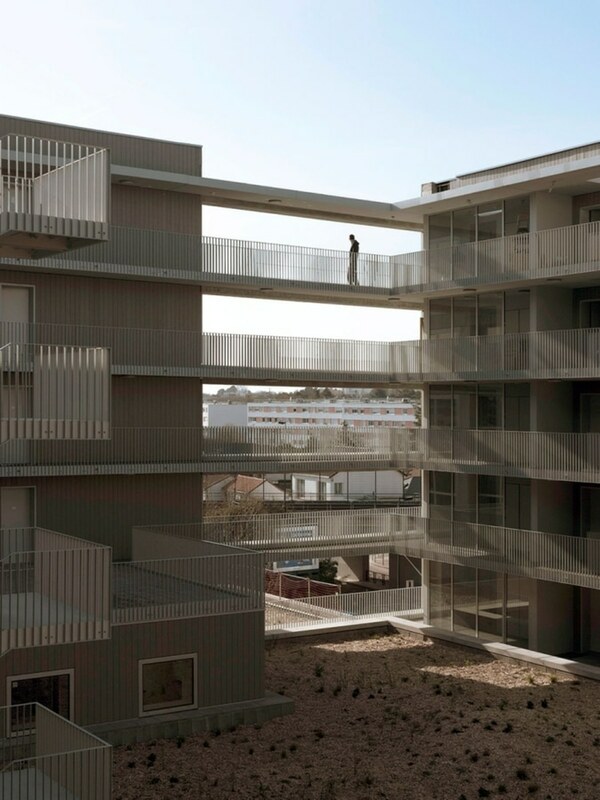 Following the recent completion of three projects, KAAN Architecten points out its solid footing in France. 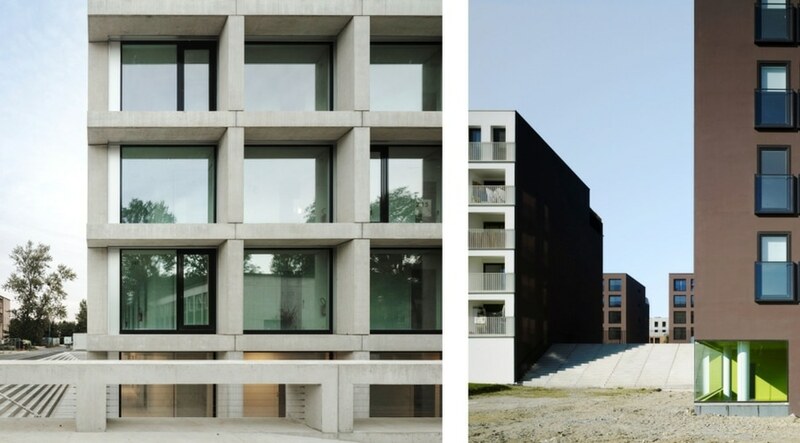 The office’s oeuvre includes residential projects in Saint-Jacques-de-la-Lande near Rennes and the Rives de la Haute Deûle area in Lille, as well as the highly lauded Institut des Sciences Moléculaires located within the Paris-Saclay Campus, in Orsay. 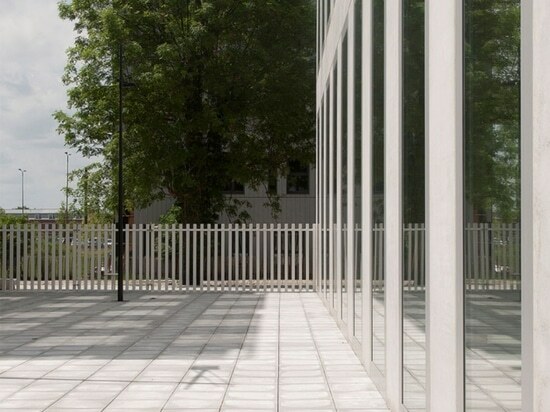 The firm has also participated in ambitious international studies such as the competition for the new Gare d’Austerlitz in Paris and the CHU hospital campus and research institute in Nantes. 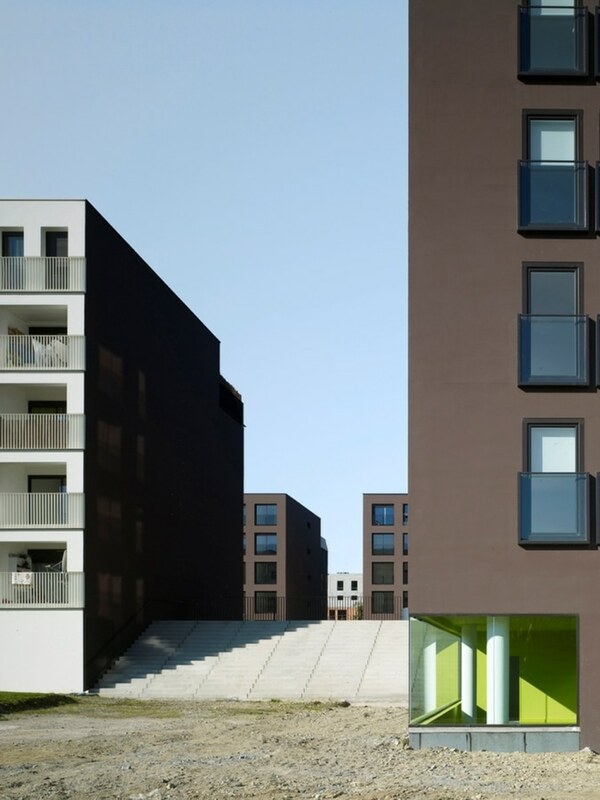 Several projects are due for completion, such as the Cité de Métiers et de l’Artisanat in Lille, designed in collaboration with Pranlas-Descours Architect & Associates. 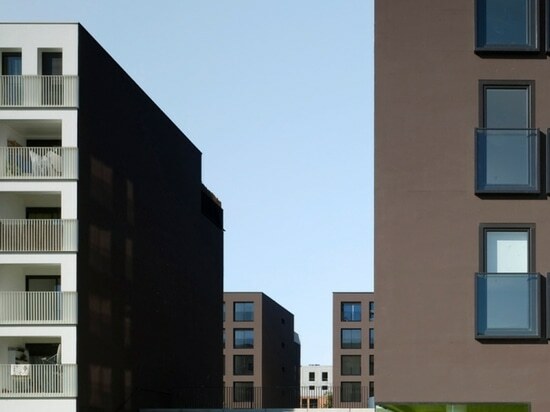 Moreover, two large mixed-use complexes are in the final phase of construction: one close to EuraTechnologies area in Lille, the other one in the ZAC Bottière-Chénaie in Nantes. 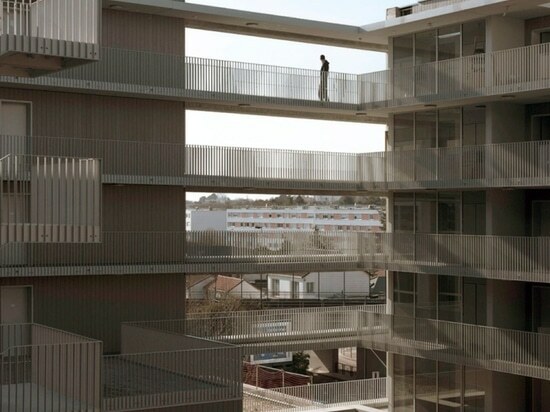 Meanwhile, an office complex in Aubervilliers, Paris, is currently in design stage and it is set to revitalize the former logistics area at the borders of the city. 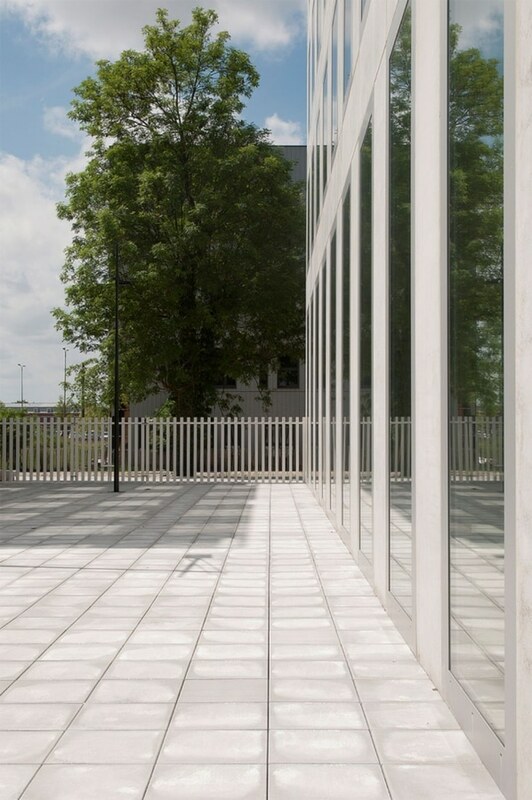 Led by architect Marylène Gallon, the new Paris office will continue the multidisciplinary design approach set out by the Dutch headquarters. 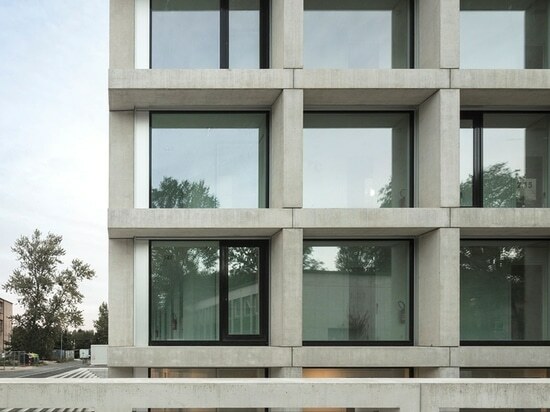 Furthermore, it will reinforce the presence of KAAN Architecten within France, developing relationships with both new and established clients and partners. Using research, innovation and technical expertise acquired in projects of varying scale, the firm intends to deliver creative, yet context-specific solutions fit for contemporary use by both public and private clients in the country. 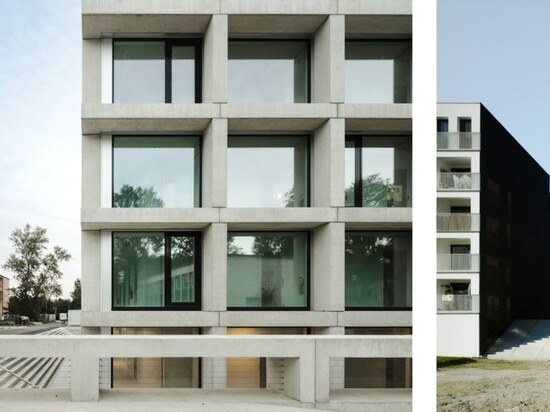 Source and photos Courtesy of KAAN Architecten.